ECTerra is a team of experienced professionals that have worked on mining and geology related projects all over the world. Have a look at their short biography below. Chris is a EurGeol geologist with more than twenty years of managerial, technical, operational and project experience in a wide range of business, cultural and climatic environments and commodities. Chris has managed development programs, pre-feasibility & bankable feasibility studies, conceptual evaluations, scoping and acquisition studies and provided technical audits for project financing. Chris’s extensive feasibility study experience has included Putu Iron Ore Project in Liberia, Horizonte Minerals Ni Project in Brazil, KHA Ta Project in Mozambique and European Nickel in Turkey and Philippines. He has led or been a key member of long-term technical development and co-operation programs at Ghana Manganese Company in Ghana, European Nickel in Albania/Serbia/Turkey/BiH, Araguaia Nickel Project in Brazil and with the ICMM in Kosovo. 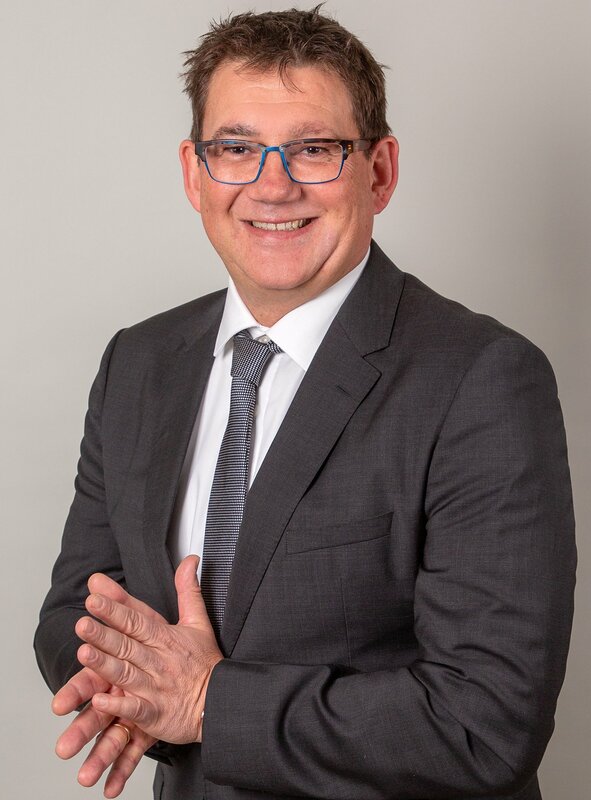 He has hands-on experience in the management, business development of a range of exploration, mining and consulting companies with offices in Germany, Australia, and Sri Lanka. Chris is a great visionary bringing new ideas to the mining world. 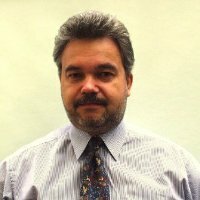 Since 1998 Einar worked in various mining and mining related projects in Europe and Africa (French and English speaking Africa) as Project Manager, Chief Geologist and COO. Einar is a fluent in German, English and French. Currently committed full time to ECTerra projects. 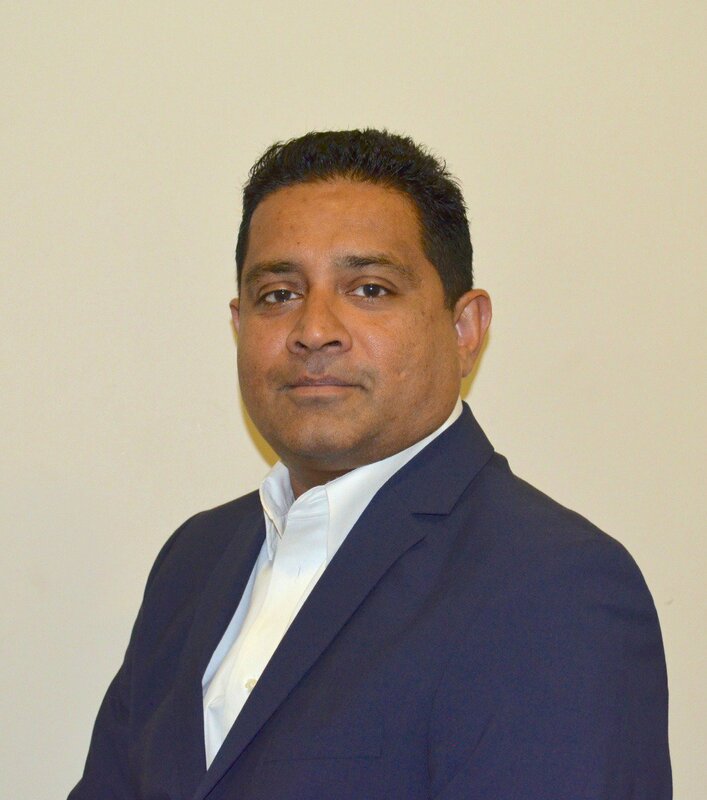 Hamza has over 20 years of experience gained in senior roles in Finance within manufacturing and service sector organisations in Australia, UK, Botswana, Ghana, Nigeria and Sri Lanka. He has served in multi culture and cross border business environments within service sectors such as Retail, Food, Transport & Logistics, Certification, Insurance and Financial services, whilst Manufacturing sector organizations consist of a thread dyeing and processing plant, open pit manganese mine and Asphalt plant. He is currently based in Colombo, Sri Lanka. Duncan Large is a European-based, independent geologist with over 30 years of experience in the mineral exploration and mining industry. 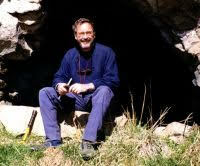 Prior to becoming a consultant in 1981, Duncan spent 5 years with the Rio Tinto group mostly in Indonesia and Europe) and 4 years as a Research Scientist working at the TU Braunschweig on projects funded by German Federal Institute of Geosciences. Previous and present clients include mining and exploration companies, engineering consulting groups as well as government and international agencies. Duncan was the Project Coordinator of EC-funded Projects on the design, development and testing of advanced magneto-telluric geophysical technologies in Europe. He has published numerous scientific papers, has served on the Editorial Board of Economic Geology and on the Council of the Society of Economic Geologists, USA, and has been invited to make presentations on a variety of topics at conferences and workshops. 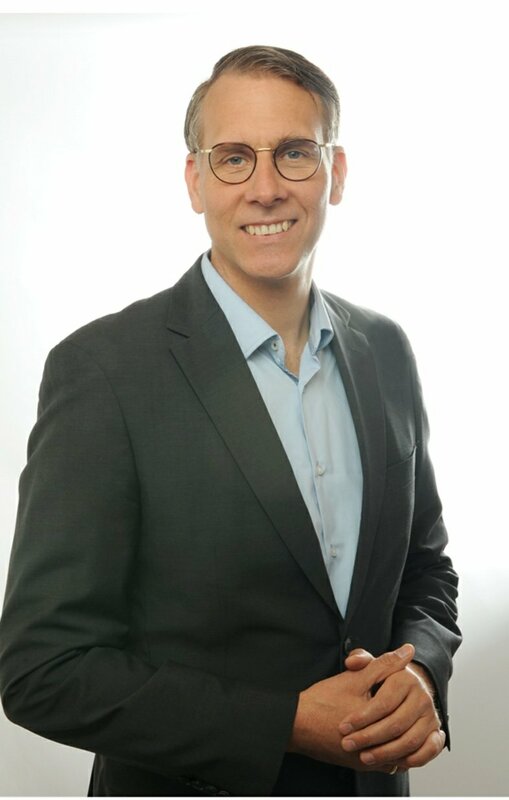 His research interests include stratabound and stratiform base metal mineralization, metallogeny of Europe, and sustainable mineral development in transition economies. What qualifies him as a reliable partner are more than 30 years of theoretical and practical work experience in mechanical process engineering, and processing of ores, minerals and recycling products worldwide. With a degree in Mineral Processing at TU Bergakademie Freiberg he began my professional career in 1983. Until today and without any interruptions he has always passionately focused on minerals and ores through his consulting, Bruner Consult. As a research team leader for uranium leaching, as a project and sales engineer for wet mechanical processing or as a sales manager for premium fine screening machines – his life has always been shaped by the interaction with people and processes. 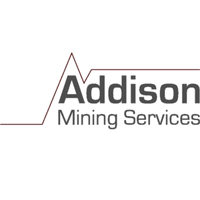 Through decades of experience in the mining industry Addison Mining Services has established a network of highly capable and experienced mineral industry experts who operate as part of a dynamic team. Their core consulting team oversee, manage and deliver quality tailored solutions with the support of our extended network of associate consultants. Inros Lackner stands for sophisticated architectural and engineering solutions. Their ability to consistently provide such solutions is based on their unique expertise and experience profile, developed during a period of over 80 years in the industry. Whether providing specialised services or taking on the role of General Planner, we assist our clients in all stages of the planning and design process, offer comprehensive guidance and, by efficiently managing approval and construction phases, help to ensure the project’s success. With interdisciplinary teams they can ensure technically, ecologically and economically optimal solutions.